비주소형 기기로써 낙뢰 혹은 고압선의 교란에 의해 야기되어지는 전격적인 과도현상으로부터 약전회로(DC전원(최대 200mA), 감시회로, 오디오회로, 전화회로 등)의 피해를 최소화 할 수 있도록 안전하게 보호하는 기기이다. 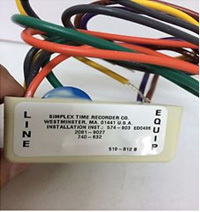 Isolated Loop Circuit Protector (ILCP) is designed to protect Simplex® Fire Alarm circuits from those electrical transients induced on wire runs that are routed external to the building. Because of its small package size, it can be easily mounted at the location that achieves maximum protection. 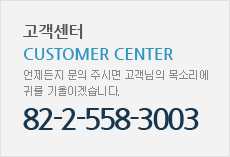 비주소형 기기로써 IAM을 부착하여 주소를 부여, 가스 방출을 지연하는 스위치이다. 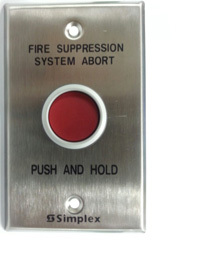 Releasing systems typically require maintenance disconnect switches and often require abort switches. These abort and maintenance switches are clearly labeled and combine easy operation with rugged construction for high integrity operation. LCD 원격감시반은 수신기의 표시부 부분에 나타나는 상황을 똑같이 볼 수 있으며 방재시스템에 연계된 모든 기기들의 감시 및 제어가 가능하다. 방재실이 아닌 24시간 사람이 상주하는 장소(원무과, 안내데스크, 경비실 등)나 2중 감시를 하고 싶은 장소, 로비, 복도 사무실에 설치할 수 있다. The LCD Annunciators for 4100ES/U, 4100/4120 Legacy, 4020 Legacy, 4010, 4008, and 4006 Control Panels have been re-designed to use more common parts and to provide a more consistent look across the LCD Annunciator product line. The new re-designed versions will use the same PIDs as the existing models with the following exception: The 4603-9101C and 4606-9101C PIDs for ULC Listed Annunciators are no longer required. The 4603-9101 and 4606-9101 are now Listed for both UL and ULC requirements.